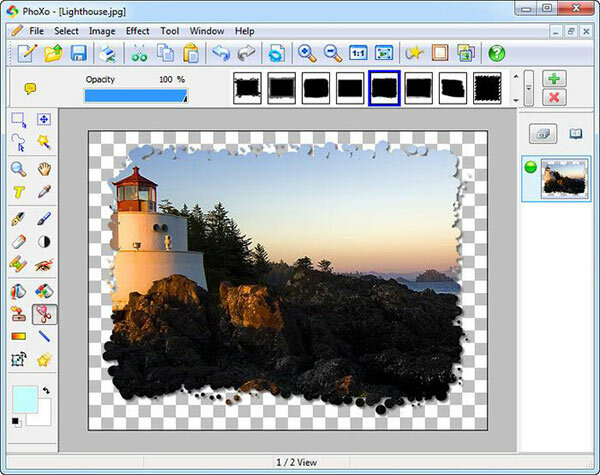 Photoscape is really a easy-to-use free picture processing software. It supports photo browsing, photo editing, batch processing, page setting, photo collaging, GIF animation, screen capturing,etc. The photo editing function provides effects such as photo frames, filter, brightness, contrast, etc. With the photo browsing function, you can browse photos like Acdsee, or you can right click the photo to choose View in full screen, lossless circumgyration, slide showing, delete Exif information, etc. The Page function offers you more than 100 collage moulds, you can drag one to the editing area directing when operating, that’s very convenient. Photoscape still has many other excellent functions, it is really worth to have a try! 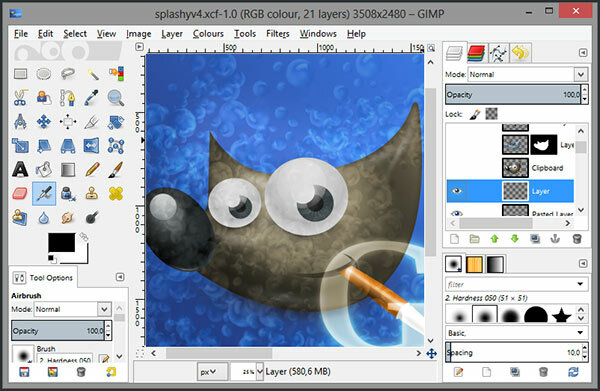 GIMP is a cross-platform image processing software. GIMP is short for GNU Image Mainpulation Program. It almost includes all the needed function when you are processing images.GIMP is called “the PhotoShop under Linux”. It is deeply welcomed by many drawing lovers since the Linux system has been released. Although the interface of it is very simple, the function of it is not lost to any professional drawing software. It provides all kinds of image processing tools, filter, and many component modules. So it is a very convenient and easy-to-use drawing software if you want to created a cool and dazzle web page button or website logo. For it has provided many component modules, you just need to alter it a little, then you can produce a unique webpage button or a website logo which is only owned by you. 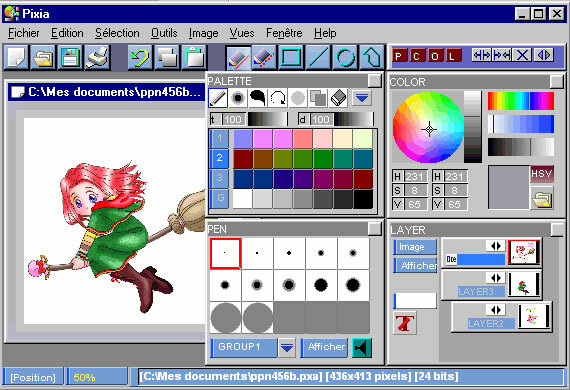 Paint.NET is a image and photo processing software based on Windows. It is developed and maintained by the students of Washington State University, and provided project guidance by Microsoft company. This software is early positioned free instead software of MSPaint, but now it has gradually developed into a powerful and easy-to-use image and photo processing software which supports layer, unlimited history, special effect and many other practical tools. What’s more, it opens the source code and is totally free. And its interface looks similar to Photoshop. 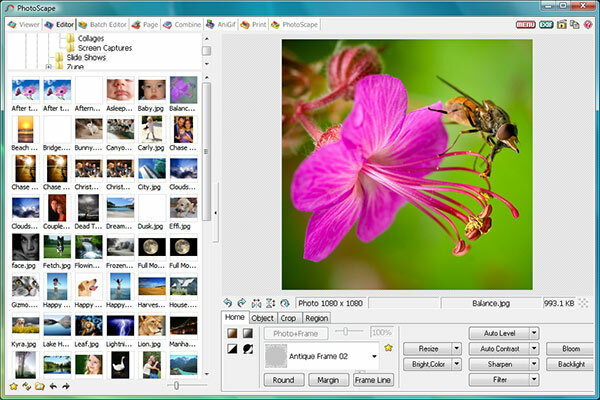 PhoXo is a compact, powerful and free home using image editor tool. The main design purpose of it is to let a common family user make up her photo in three minute even she does not know much about image processing. With it you can create an effect which has a professional quality in a very short time. PhoXo has a powerful digital photo processing function which allows you to layer process, EXIF edit, etc. It obtains hundreds of image special effect such as bright, contrast, mosaic, old picture and so on. The special word function gives you the chances to add all kinds of shinning words to your pictures easily. It also presets many beautiful photo frames, you can put one of them on your photo with only a click. This program has a rich material base. And the official website has provided hundreds of selected material packages for you to download. You can heartily release your originality! 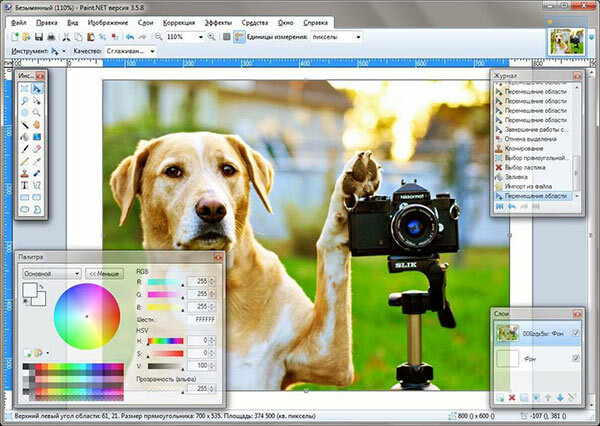 Pixia is a graphics processing software which has powerful functions. Compared with the professional graphics processing software, Pixia already has possessed a majority common functions of them, and it seems more convenient and practical. What’s more, it is totally free! The main functions of Pixia: support muti layer, filter, history, etc. If you are familiar with Visual C++, you can design your own filter, or you can download the sample source code; support to use Photoshop filter if you download the PhotoShop Plugin; support full color graphic processing; support the maximum 10240×10240 pixel graphic processing; no layer limitation, but it depends on the memory of your PC; support some attach hardwares such as scanner, external painting brush. It is easily for you to operate improperly when editing photos. If you find that you photos are lost or damaged because of the wrong operation, you need to learn how to recover the lost photos. Do you know more Picture Editing Software which we can add into this list? Share with us via comments below.